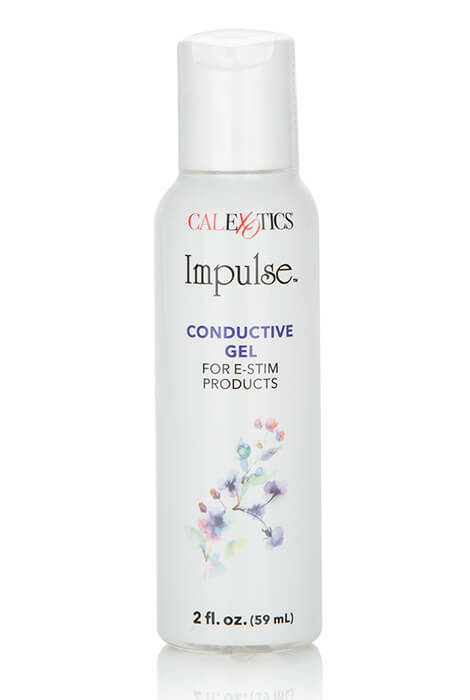 Increase the intensity of the moment with Impulse™ Conductive Gel for E-Stim Products. 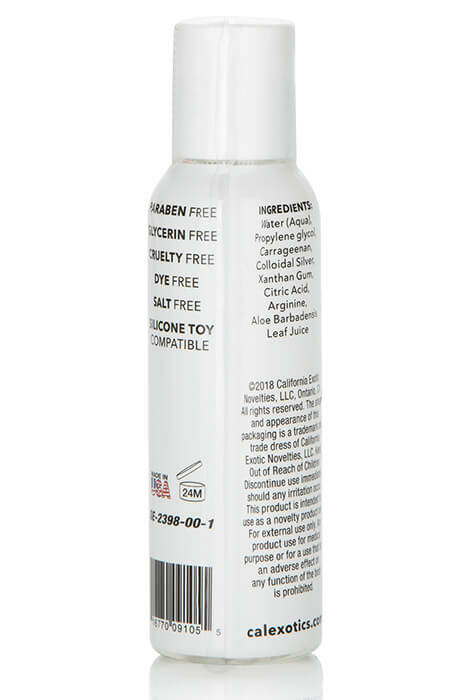 This conductive gel is compatible with any silicone electro stimulation toy to heighten sensations. 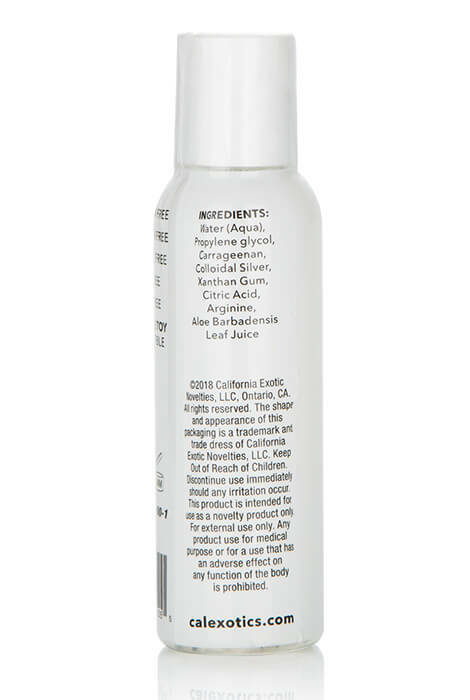 Not tested on animals, this impulse gel is cruelty-free. 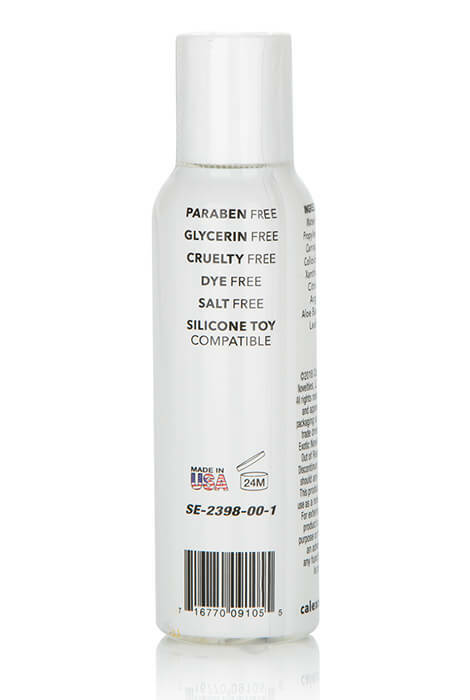 Paraben-free, glycerin-free, salt-free and dye free. Made in the USA. 2 fl. oz.